CX University has recently been named a finalist in the 2018 Gulf Customer Experience Awards in the category for Business Change or Transformation. Among seven other contestants, CXU will attend and present during the awards finals in Dubai in January 2019. 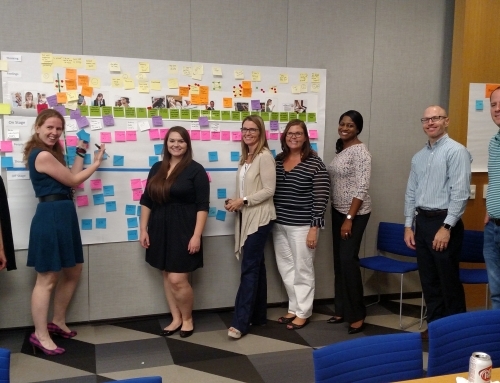 Competitors for the 2018 Gulf Customer Experience Awards will make their case for developing a winning CX organization that focuses on employees, communicates company strategy and values, implements projects, exhibits social and environmental responsibility, and shows innovation and creativity as well as growth and achievement of its business goals. Since its launch in 2015, CXU has always strived to make a difference in the Customer Experience discipline by bolstering professionals to achieve greatness in their work and organization. 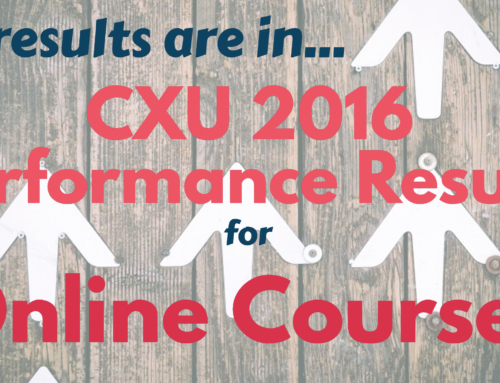 With the forward-thinking online courses and training options, CXU is leading the way in CX training for professionals across the globe. More about the Gulf CX Awards can be read on their website.